The Competition Commission of India (CCI) has admitted petitions against skills and talent development company NIIT Limited for alleged unfair practices employed against its business partners. These petitions were filed by a group of NIIT franchisees in Hyderabad, who accused the company of using its dominant position to exploit them by way of collecting higher revenue share and through other unfair trade practices. Filed under Sections 3 and 4 of the Competition Act (anti-competitive agreement and abuse of dominant position), the matter was posted for hearing on October 12. The Delhi-based listed global management and training solutions provider offers training and courses for various job requirements in class room format as well as in digital medium while using its own infrastructure and through a net work of 400-odd franchises across the country. 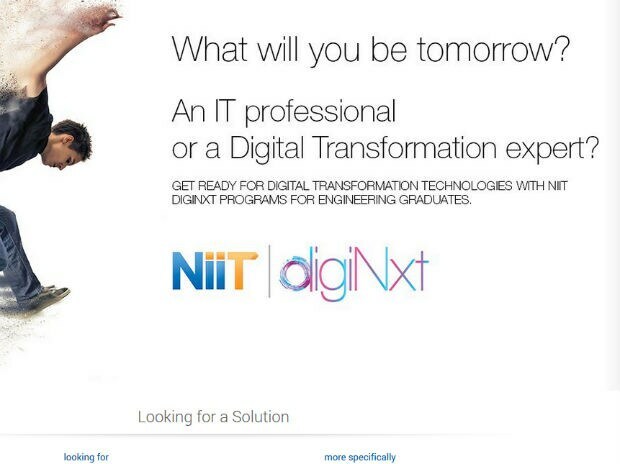 Major Mankaj Ray, one of the petitioners who runs a NIIT franchise institute in the city, alleged that the company has been directly soliciting business from potential customers in a franchisee’s territory while restricting the franchisees from seeking any business outside the NIIT. Among other allegations, the petitioner held that the company had unilaterally increased its share of revenue for a particular course to 48 per cent in July 2017 from 42.67 per cent in April to maintain its revenue despite a reduction in course fee. “There is no parallel in computer education industry where such a high share is levied from a franchisee. The industry norm is 25-30 per cent while NIIT takes approximately 50-55 per cent of the revenue earned by a franchisee,” the petitioner alleged. The petitioner also alleged that a popular placement oriented course, which was started in collaboration with ICICI Bank, was being offered by NIIT at its own centers while denying a similar opportunity to the franchises. In their complaint petitioners sought interim relief for an uniform pricing and revenue sharing policy across the centres, passage of 20 per cent of total revenue to a franchisee for revenues generated from customers by NIIT’s on-line platforms,Training.com, Imperia and nguru. Please note that Franchise Alpha does not recommend or endorse any opportunity featured on this site and suggests that you seek independent financial advice before investing in any franchise or business opportunity.